Healthcare environments are filled with vulnerable people who have multiple risk factors for infection. They are ill, have multiple tubes, or have undergone surgery or other invasive procedures. Patients in the intensive care units are at particular risk because of their multiple pieces of medical equipment and frequency of contact with healthcare providers. Some strains of organisms are resistant to nearly every antibiotic. The most common healthcare-acquired infections involve the blood stream from central lines, urinary tract for catheters, surgical site, and C. Difficile. Tuberculosis had never gone away; it has developed new strains of drug resistance. 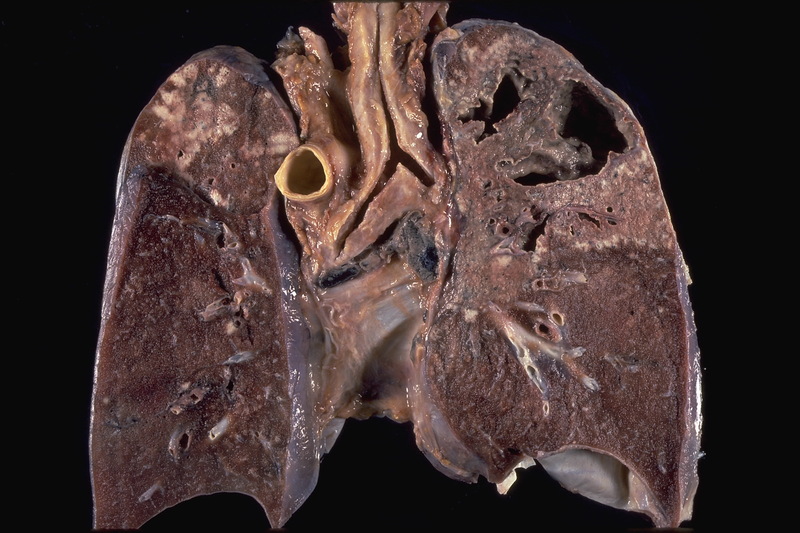 This respiratory disease is caused by mycobacterium tuberculosis. TB enters a healthcare facility in an infected patient whose infection is not recognized or effectively treated. Drug-resistant strains have developed because TB treatments have either been improper or the infected patient has not followed instructions for taking the antibiotics. Many parts of the world have people infected with drug-resistant tuberculosis. They bring their infections to the U.S. Multidrug resistant TB can be spread from a person with the TB to a person who has never been infected before. Tuberculosis is spread through coughing or exposure to sputum. Healthcare providers are at risk for contracting it during a bronchoscopy or getting a sputum specimen from an infected patient. TB is spread through the air; it can travel long distances. 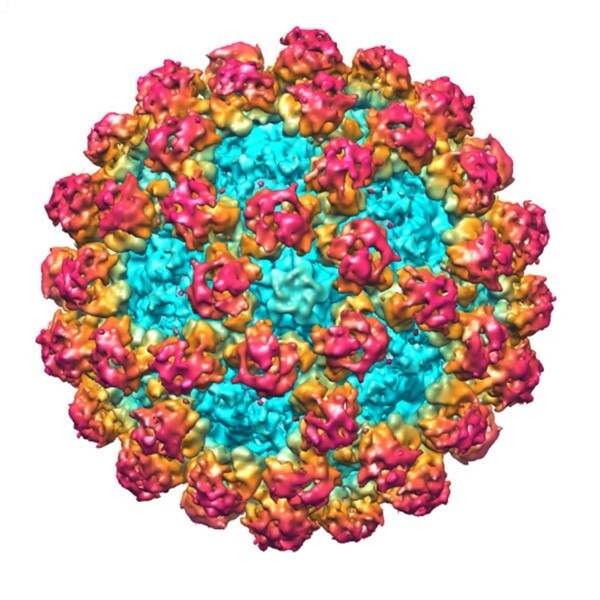 Noroviruses have been around for a long time; they were first called winter vomiting disease in 1929. They have gained notoriety as being involved in outbreaks in cruise ships, prisons, schools, day care centers, hospitals, nursing homes, hotels and restaurants. Noroviruses may be responsible for more than half of all hospital and nursing home outbreaks of gastroenteritis. They cause nausea, vomiting, diarrhea, abdominal cramps, headache and fever. 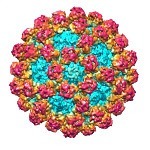 The vast majority of viruses do not respond to medications. There is no specific therapy available to help people infected with norovirus, other than replacing fluids and electrolytes lost by vomiting and diarrhea. Healthy people usually make a full recovery in 2-3 days but the elderly, those with other medical illnesses or children have a harder time getting through the infection. Norovirus is highly contagious and can be transmitted by contaminated food or water, the hands of people who are ill with the disease or healthcare providers, from touching surfaces contaminated with stool or vomit. People with norovirus should be in a single occupancy room and on contact precautions. Healthcare providers should use ethanol-based hand sanitizers instead of isopropyl-based or nonalcohol-based hand sanitizers during an outbreak. The patient’s room and the nursing unit should be cleaned and disinfected up to three times a day. Gonorrhea – this sexually transmitted disease is rapidly becoming resistant to the last type of antibiotic that can be used to treat it. Food borne illnesses caused by shigella, salmonella, and campylobacter have become multidrug resistant. Candida (a fungal infection) has developed resistance to Fluconizole, which is used to treat it. Streptococcus pneumonia, a leading cause of pneumonia, has become multidrug resistant. Med League supplies well qualified infectious disease expert witnesses, nursing experts, and others. Contact us for help with your next case.